Choosing the best commercial vehicle accident attorney after a New Mexico accident requires careful consideration. You have plenty of options to choose from, but obtaining a successful verdict is of paramount importance after a trucking accident. As such, you will want to pick an Albuquerque accident attorney who is knowledgeable both in New Mexico state law as well as federal laws pertaining to commercial truck regulations. Most of all, your case deserves an attorney who has proven experience handling commercial vehicle accidents and can truly guarantee to keep your best interests in mind at all times. Phrases like “experience matters” are arguably thrown around too casually, not unlike the words “awesome” or “excellent”. However, casual use of this expression can dilute the overarching meaning of why experience is so important. Take surgery, for example. An experienced surgeon becomes all the more necessary when the patient’s complications are unusually rare or make an operation difficult. In the same way, the most serious personal injury accidents deserve an experienced attorney even more than the typical fender bender. While it is incredibly likely that an experienced lawyer will nearly always represent you best, a simple case resulting in only property damage may not demand a proven lawyer, in the same way, the most serious accidents do. And, make no mistake, commercial vehicle and trucking accidents uniquely need a great Albuquerque accident attorney due to their uniquely deadly nature. In 2015, for example, 138,000 individuals were injured nationwide in large truck and bus crashes. 4,050 large trucks alone were involved in fatal crashes. When figures like these are compared to car accidents, it is clear that the size and weight of commercial vehicles help lead to a far higher severe and fatal injury rate compared to ordinary vehicles. Severe injury cases or wrongful death lawsuits often require significant financial compensation for accident victims to be made whole. When such large amounts of compensation are on the line, you need the best commercial vehicle accident attorney in Albuquerque to handle your case with the experience and dedicated representation it deserves. Commercial vehicle accident liability is almost always more complicated than a typical car accident, largely because companies are involved. Trucking companies and drivers are also expected to follow additional laws that are not applicable to individual drivers of a privately owned vehicle. 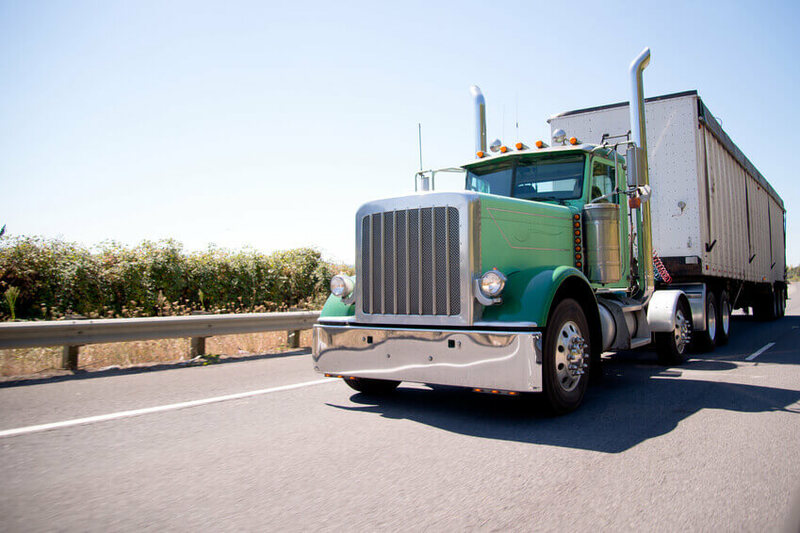 As an experienced Albuquerque commercial vehicle accident attorney, I know the New Mexico and federal laws that should be applied to the facts of a trucking accident. This knowledge is applied to a full investigation of your case to determine both who the legally responsible parties are, as well as which negligent, unlawful actions caused your accident injuries. When you are entitled to legal compensation in a commercial vehicle accident, I will utilize my trucking industry knowledge to help you receive the compensation you deserve. Each step of the way, know that I will stand up for your legal rights against the trucking company involved or any other responsible party. I provide this commitment as well as my exclusive three guarantees, one of which is that I will get you a higher settlement offer than what you have already received from the insurance company or no attorney fee will be charged. If you are ready to take legal action, I am ready to earn your trust and be the best commercial vehicle accident attorney for your Albuquerque accident. Contact me online to discuss the facts of your case today.